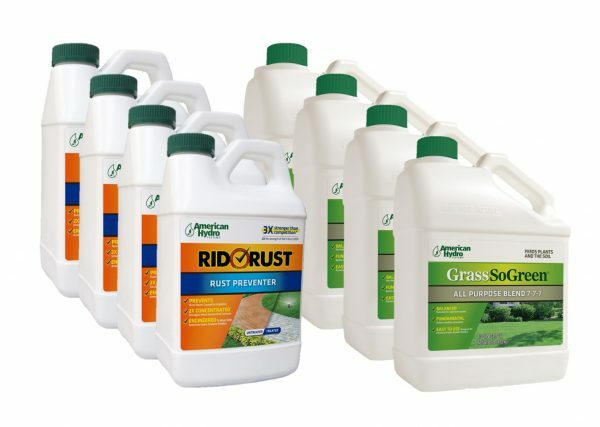 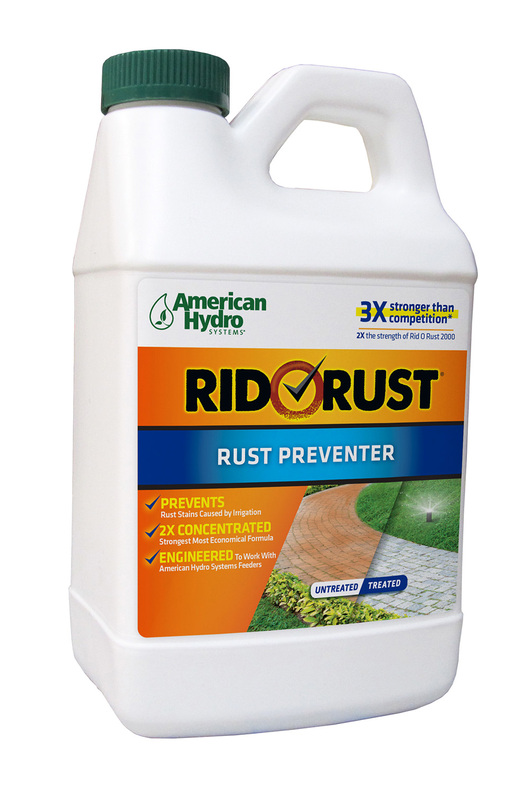 Not only can your Rid O Rust system prevent rust…it can handle your fertiling needs to. 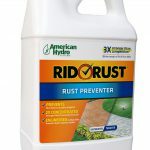 Simply mix our Rid O Rust Preventor and our Grass So Green fertilizer to create a rust free and beautiful landscape and lawn. 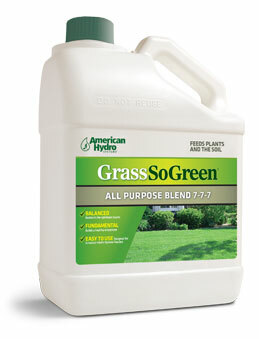 Our 7-7-7 blend of fertilizer will be fed to your lawn every time you water. 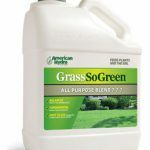 This fertigation method creates a robust lawn and prevents the feast and famine cycles of traditional lawn programs.